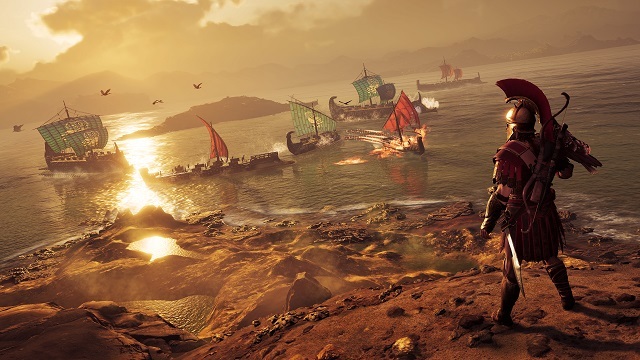 Playing as Alexios or Kassandra, a mercenary of Spartan blood sentenced to death by their family, players will embark on an epic journey from a young outcast to a legendary hero and uncover the truth about their mysterious First Civilization lineage. 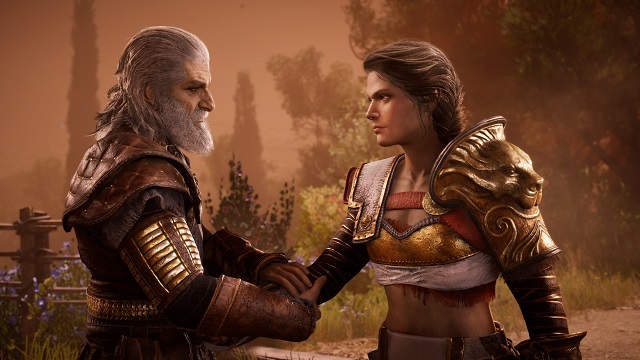 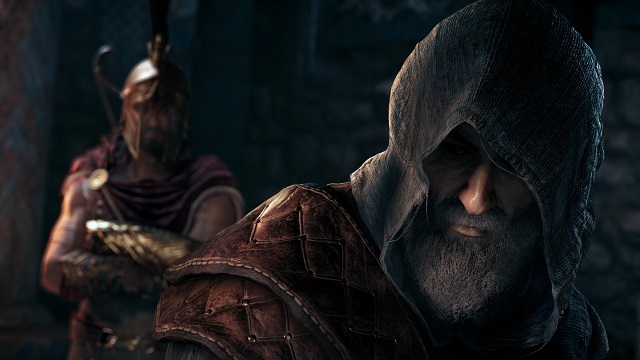 3/5/2019: Bloodline, the final episode of the Legacy of the First Blade DLC series for Assassin's Creed Odyssey, is now available. 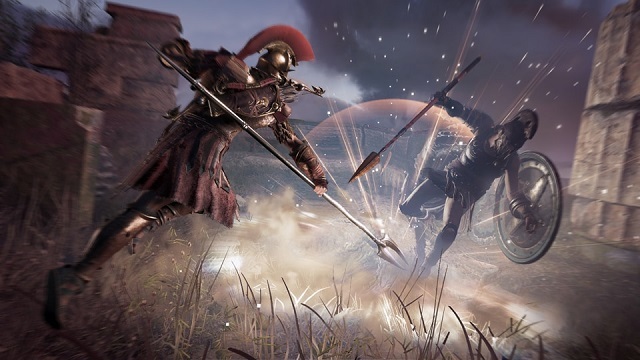 12/4/2018: The first episode of the Legacy of the First Blade DLC story arc is now available for Assassin's Creed Odyssey. 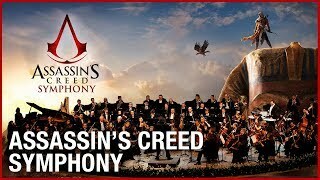 12/3/2018: Assassin's Creed Symphony will debut during E3 on June 11th, 2019 in Hollywood. 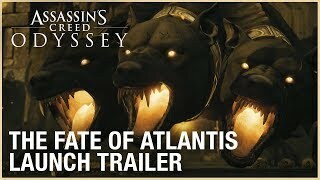 11/27/2018: The first episode of the Legacy of the First Blade DLC, Hunted, launches on December 4th. 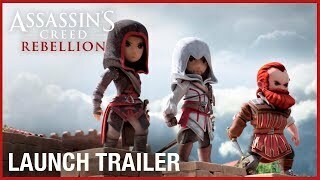 11/20/2018: The free-to-play strategy-RPG Assassin's Creed Rebellion is now available for Android and iOS devices. 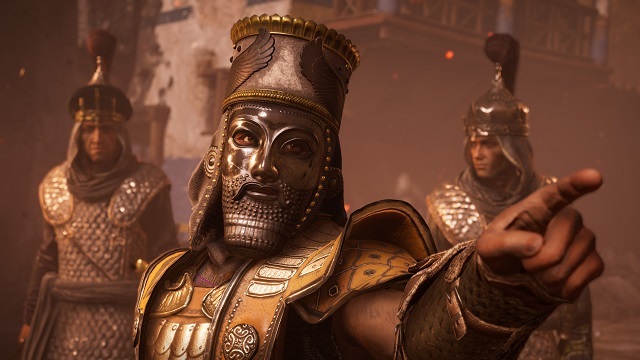 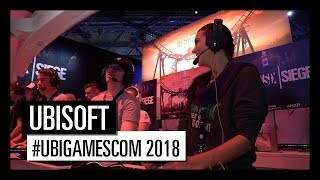 10/5/2018: Assassin's Creed Odyssey is now available on PC, PS4, and Xbox One. 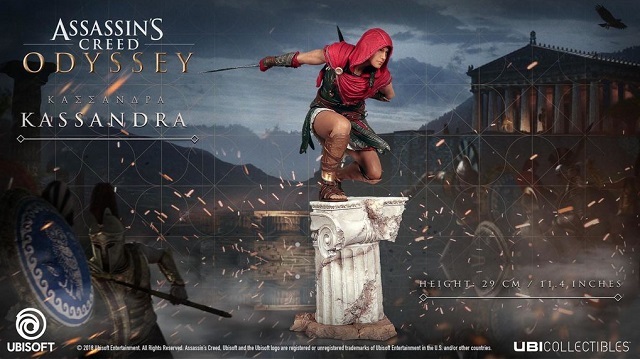 6/11/2018: Ubisoft has announced the Assassin's Creed Odyssey Collector's Editions, including the Spartan Edition and the Pantheon Edition, and the Deluxe, Gold, and Ultimate Editions of the game. 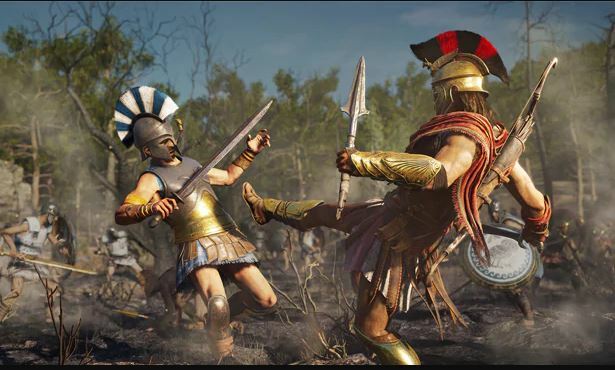 6/11/2018: Assassin's Creed Odyssey, set in Ancient Greece, will launch in October on PC, PS4, and Xbox One.